Planning to visit Saint Lucia? Well, there’s no need to be worried about your ground transportation whilst on island. We are here to meet and satisfy all of your needs. We are a privately owned and operated company, with over 30 years experience in this business. Our Vehicles are all duly certified by the Government of Saint Lucia and your safety is always of paramount importance to us. Of course, only air conditioned vehicles are used for your comfort. We offer transfers to and from the airport from any location in Saint Lucia. Our island tours are tailored to meet your individual needs. Tours can be half days which is up to five (5) hrs and whole days which are up to eight (8) hours. With so many interesting sites on island; which ought to be seen before leaving, our “Discover Island Tour” is most popular. 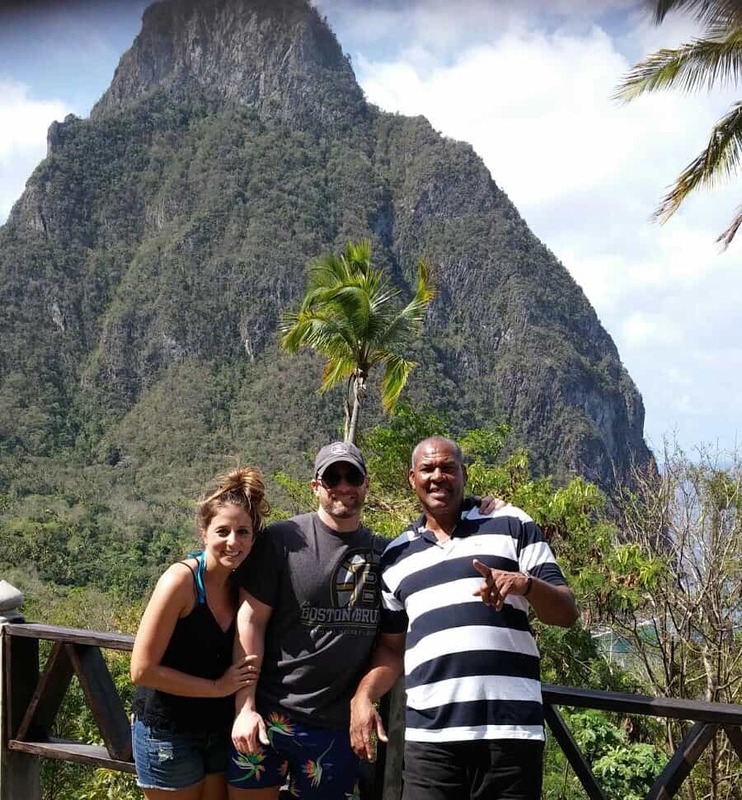 The entire island is circled within the eight hours with visits to the most sort after attractions The Volcano (Sulphur Springs), Pitons, Waterfalls, Botanical Gardens and more. Our prices are very competitive and affordable. Feel free to contact us for your bookings today! 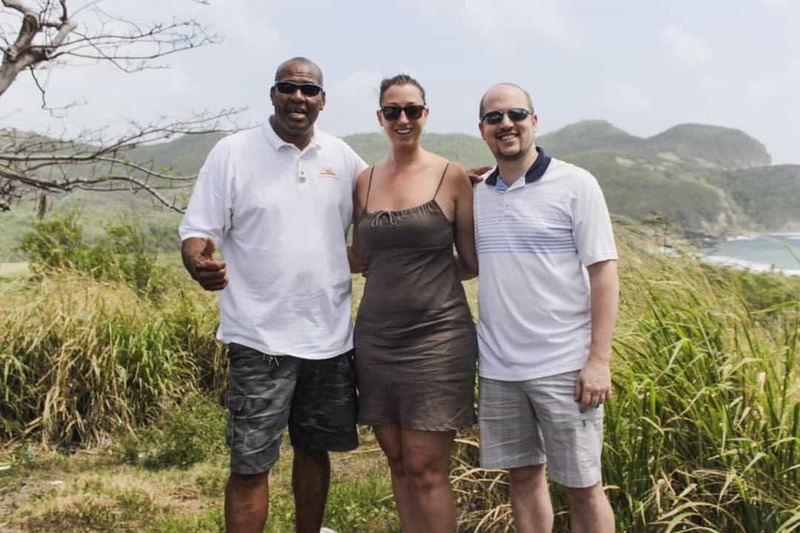 Had the absolute pleasure of doing an Island Tour with Winson. He was very knowledgeable of the history of the island. Very interactive and an excellent driver. I would definitely recommend his services to anyone. Winston Taxi and Tours put together a fantastic tour for my daughter and I. He knew where all the delicious fruit trees were and the best views. Can’t wait to do another tour for our next vacation! Five Stars for your Five Star Service!!! 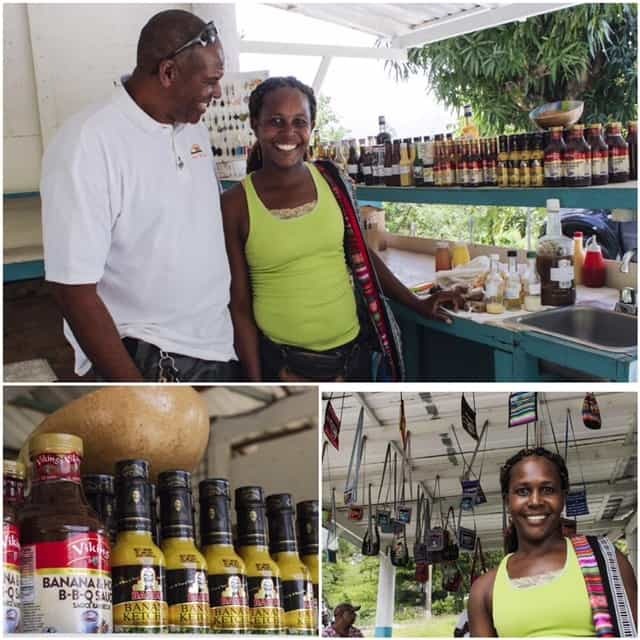 I had the utmost pleasure of being taken on the island tour with Winson Taxi & Tours and it was the best yet, really engaging conversation, fantastic knowledge of the areas and he took us to some fantastic historical sites and landmarks. I am looking forward to coming back to St. Lucia and to book more yours with him. 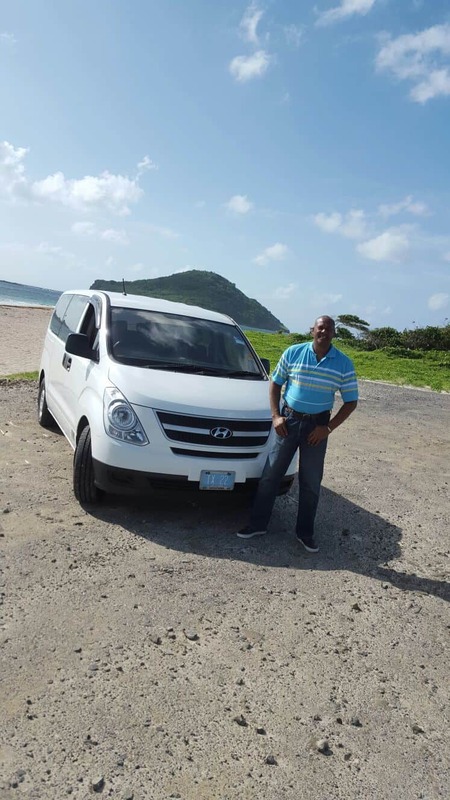 Did an island tour with Winson Taxi &Tours and I had an enjoyable day wow ! I Will not hesitate to recommend him. Had a great time with Winson Taxi & Tours.!! 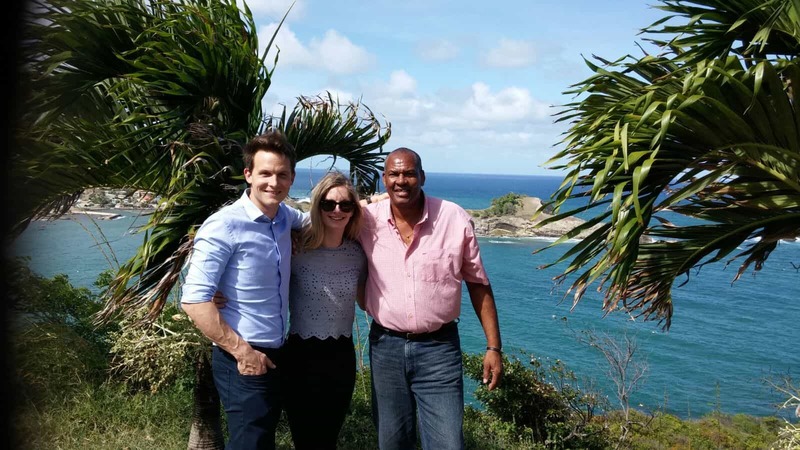 He is outgoing and took us to all the beautiful sites in St. Lucia. I would definitely choose him again!! ?? ?